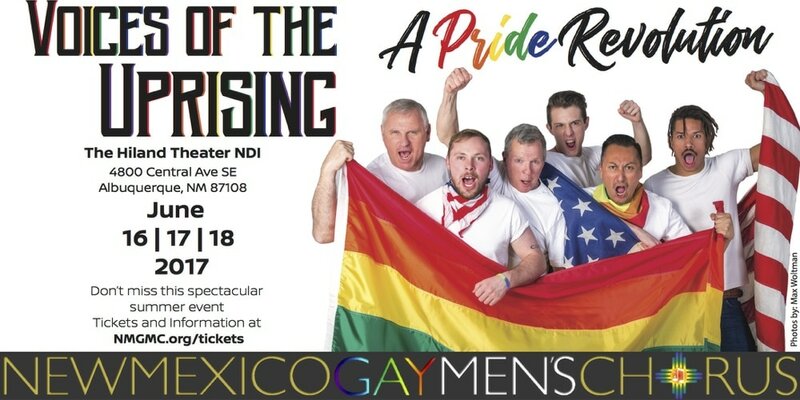 ​At this time, guests of the NDI Hiland Theater do not have access to the Hiland High School parking lot located behind the NDI Hiland Theater to the south and across the street. Guests can park in the front and back lots of The NDI Hiland Theater. Plenty of street parking is available along the Quincy, Monroe, and Silver streets. Do not park at the Wendy's restaurant or the antique strip mall because your vehicle may be towed.